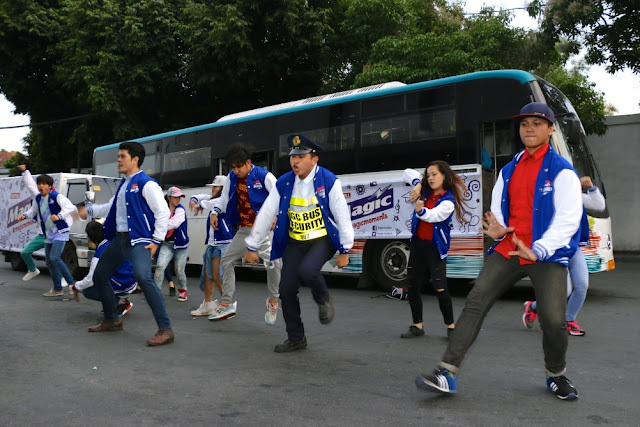 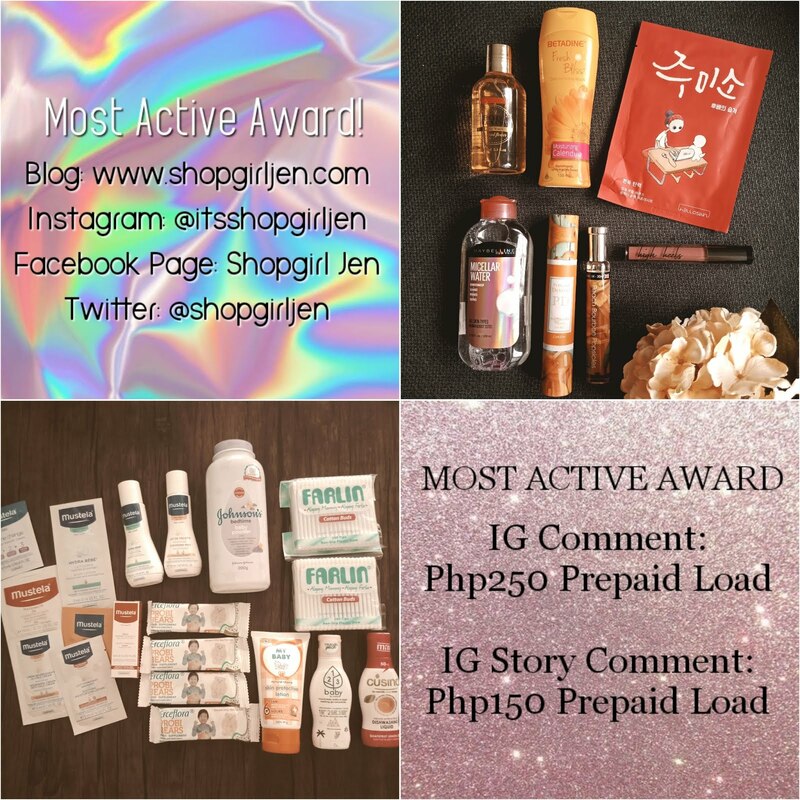 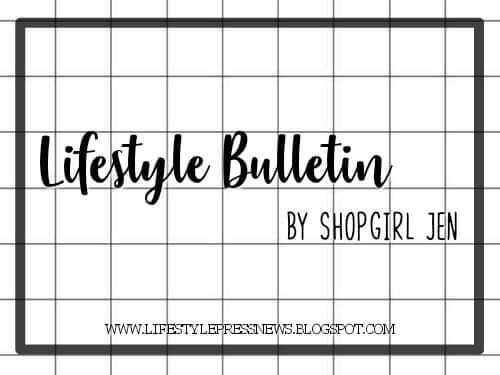 Magic Crackers has again turned the daily grind into unforgettable moments for thousands of unsuspecting Filipinos nationwide through the 4th wave of its Jack ‘n Jill Magic Moments campaign. 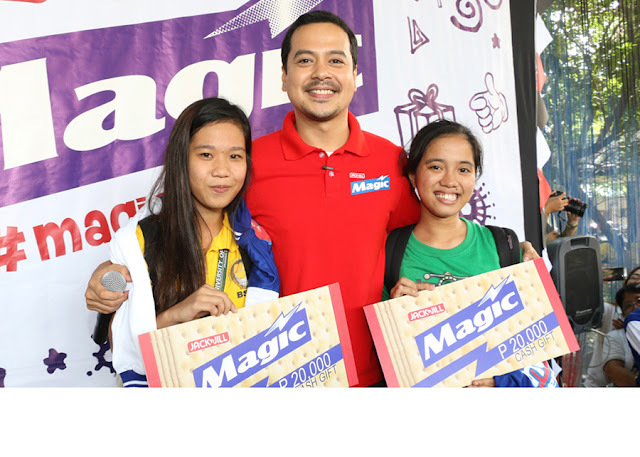 With the brand’s endorser, John Lloyd Cruz, the Jack ‘n Jill Magic Crackers team brought delight to the hearts of many as they surprised crowds and gave away special gift packs & cash prized to chosen lucky winners! 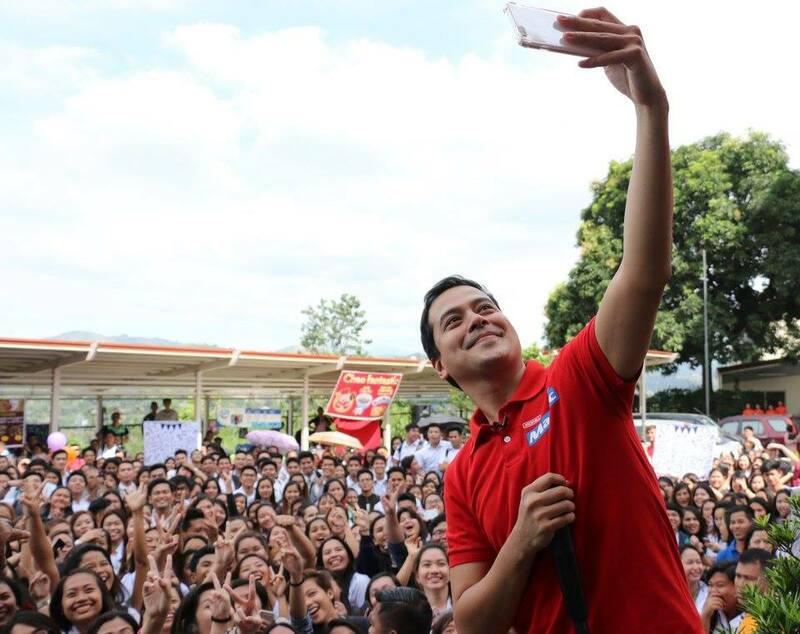 John Lloyd Cruz takes a selfie with the crowd of Our Lady of Fatima, Antipolo City. 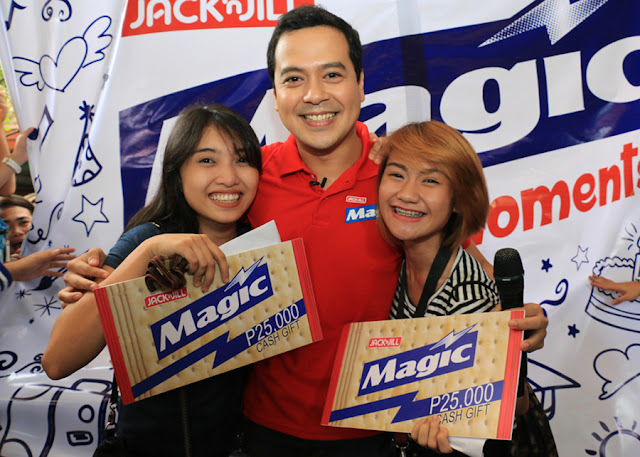 Jack ‘n Jill Magic Crackers also intensified its Magic Moments campaign with the help of the Magic Squad, a group of young, lively and energetic performers who entertained different crowds all around the Philippines by performing their signature flash mob performance to the tune of Aegis’ “Basang Basa Sa Ulan”..
John Lloyd Cruz continues to create magical moments with his surprise appearances, including this one at the University of Pangasinan. These University of Batangas students flash magical smiles after receiving their prizes. 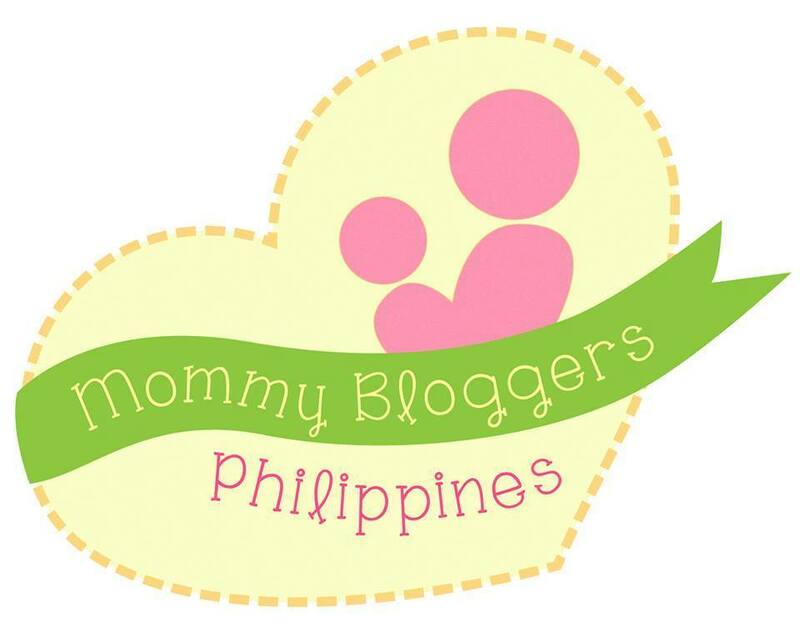 The Jack ‘n Jill Magic Crackers team visited University of Pangasinan in Dagupan City, University of Batangas in Batangas City, Jose Rizal University in Mandaluyong City, Our Lady of Fatima College in Antipolo City, GT Tower in Makati City, Boulevard in Dumaguete City, McKinley Bus Terminal in Taguig and the Robinson's Galleria Movieworld in Pasig City. 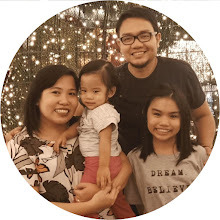 With the Magic Squad and John Lloyd Cruz popping out from different venues around the country to bring Magic Moments, who knows what we can expect from the next wave of Magic Moments? Be on the lookout for more surprises only from Jack ‘n Jill Magic Crackers!